・From the Kuroishi IC to the city, approximately 10 minutes. ・From the Kuroishi Station on the Konan Railway line, take either the “Okawara-sen” bus, or the “Nurukawa-sen” bus (by way of Itadome). It takes approximately 10 minutes. 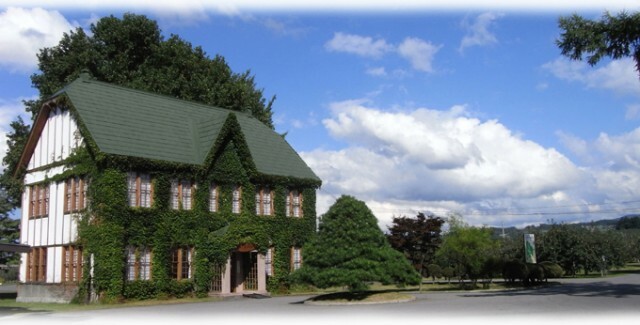 In 1931 the Institute became independent from the Agricultural Experiment Station’s gardening department, and was established as Aomori Prefecture’s apple testing site. 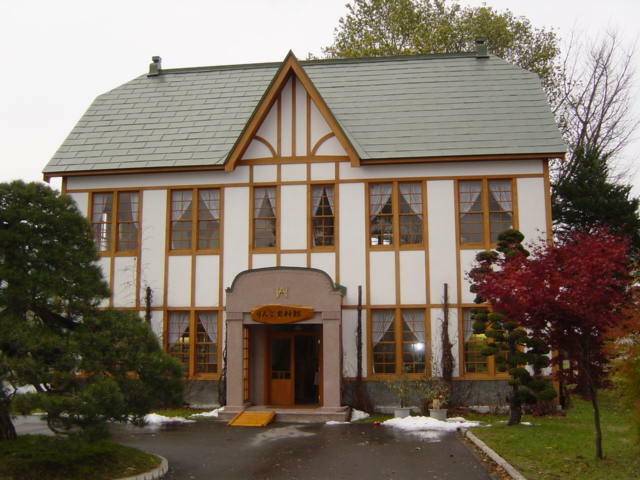 In 1950 it was renamed the Aomori Apple Testing Center. It is organized into the General Affairs Department, the Cultivation Department,the Plant Breeding Department, and the Pesticide and Fertilizer Department, and occupies 24.8 hectares of land. The main areas of research at the institute are labor-saving production, quality control of yield, coordination of pest controls for new seed varieties and grafting stock, and transplantation failure, as well as physiological disorder prevention technology. In 2009 the various research organizations throughout the prefecture (manufacturing, agriculture, marine products, foodstuffs) were integrated to become the Aomori Prefectural Industrial Technology Center. 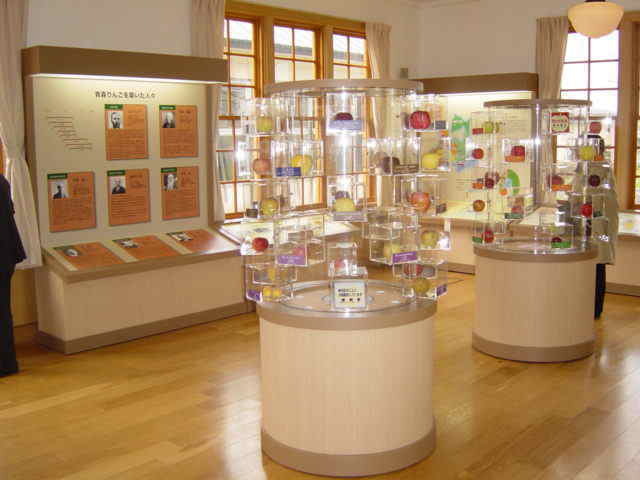 With this the Apple Testing Center was renamed the Apple Research Institute, and the Prefectural Fruit Tree Research Center was renamed the Apple Research Institute Southern Prefectural Fruit Division. The Apple Historical Center is located on the premises of the Apple Research Institute. 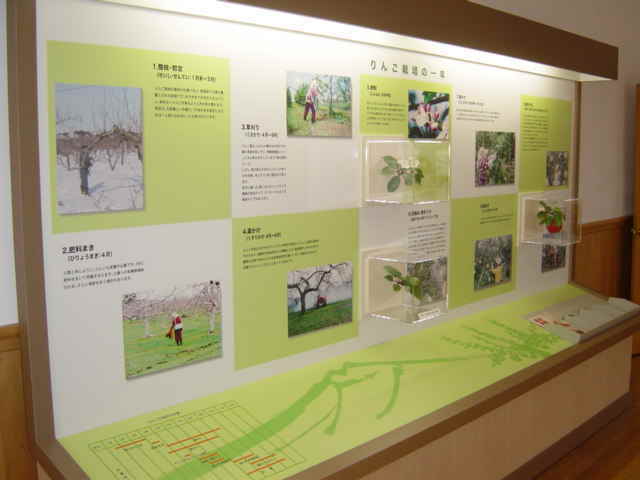 Using charts, images, and videos, it introduces the history of Aomori apples, current information on cultivation, and the various forms of research that the Institute performs. The building is based on the East Malling Research Institute in England, and was built in 1931. It was previously Aomori Prefecture’s apple testing site. It is possible to visit the Center at any time, but please do so after checking in with reception at the Research Institute’s office. 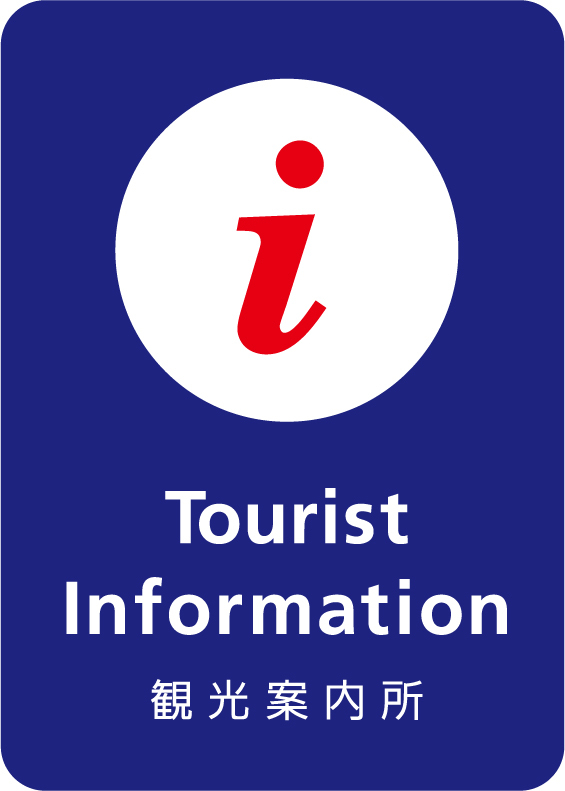 During this period the Institute is opened to apple producers as well as the general public, and things like the results of research and the latest information regarding apples are exhibited. Stands will also be set up selling the raw materials needed for apple production, in addition to various other utensils and equipment. The apples that are currently grown throughout the world are thought to be a hybrid of the wild apples that grew natively in Asia Minor and Europe, and they were already being cultivated by the 13th century BC. During the period of ancient Rome they became widespread across Europe, and in the 17th century they crossed with immigrants to the Americas. Apples first came to Japan from America in 1871, and they arrived in Aomori Prefecture four years later in 1875, when three saplings were distributed here by the government.